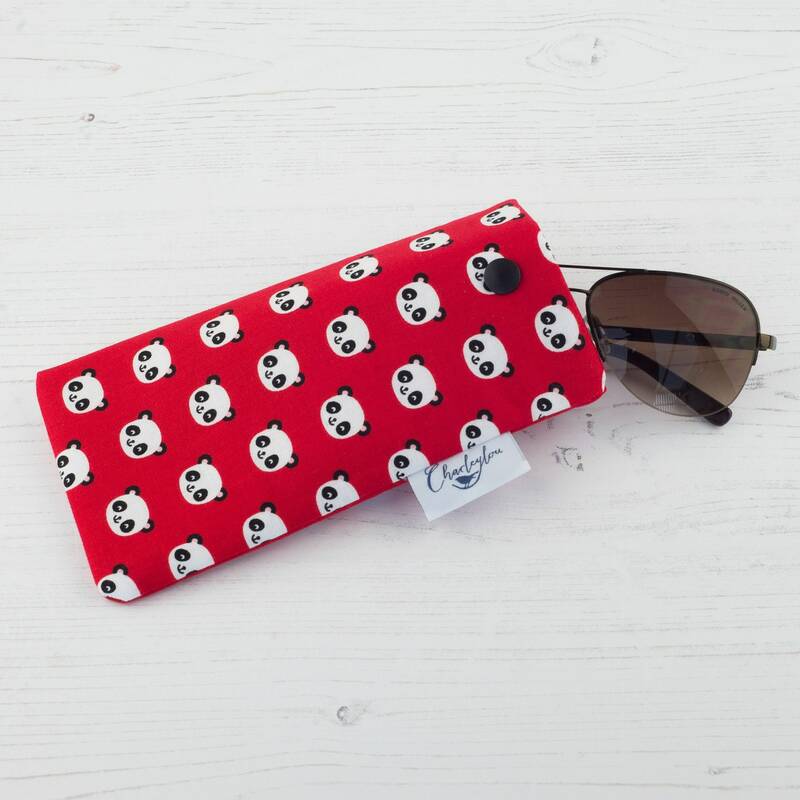 This practical accessory is perfect for storing your glasses or sunglasses in to keep them safe from knocks and scratches. Bright and colourful so they are easy to spot in your handbag. 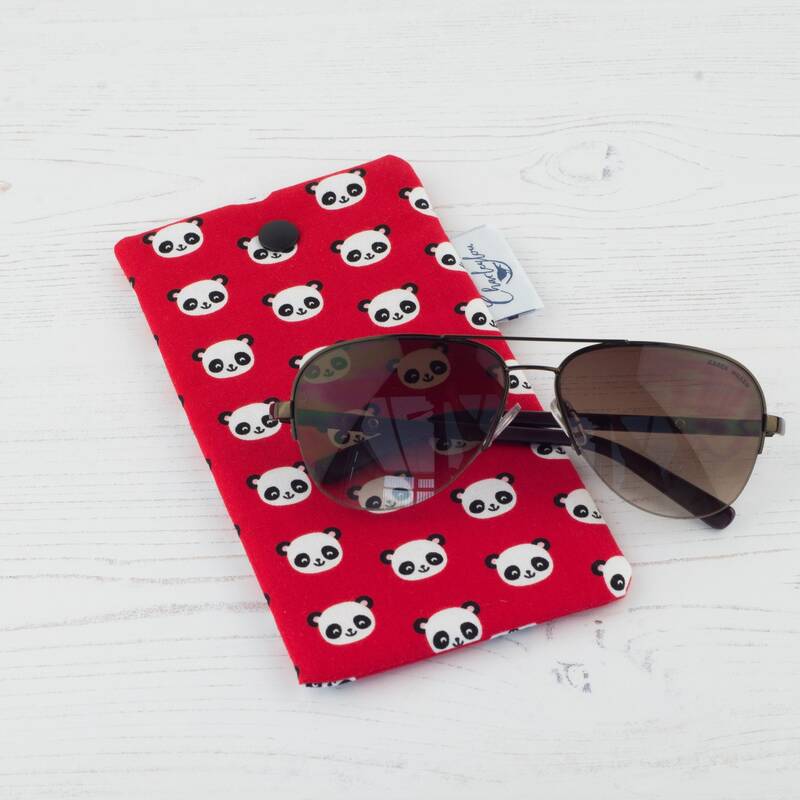 The glasses case is made from high quality cotton fabric. 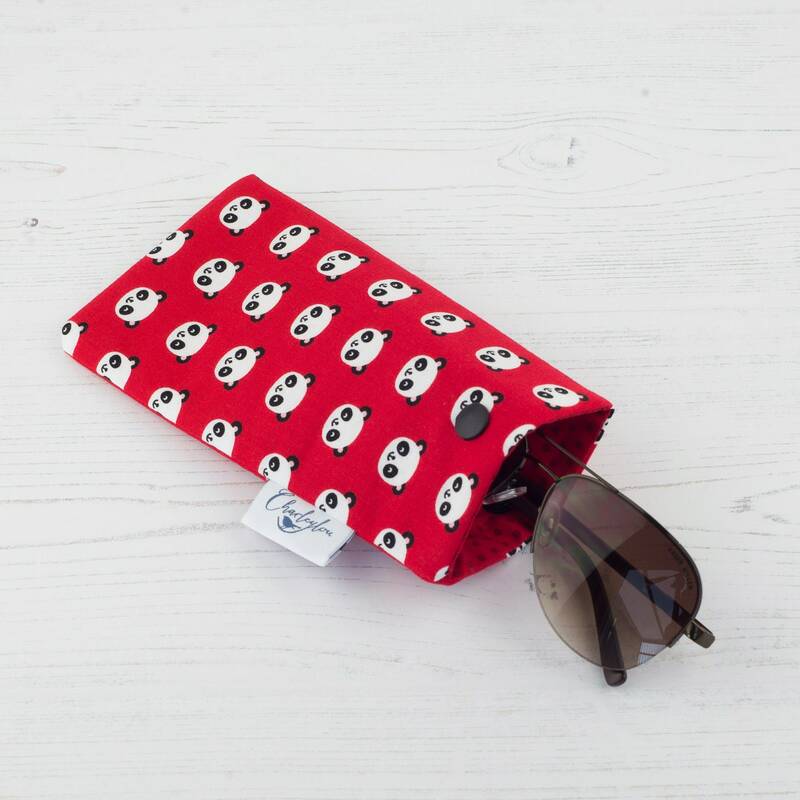 Each glasses case is padded and fully lined. Finished with a colourful snap closure to keep your glasses nice and secure.